The key skills shared by good graphic designers are creativity and the ability to use a graphic to communicate an idea clearly. Good graphics allow clear visual communication. 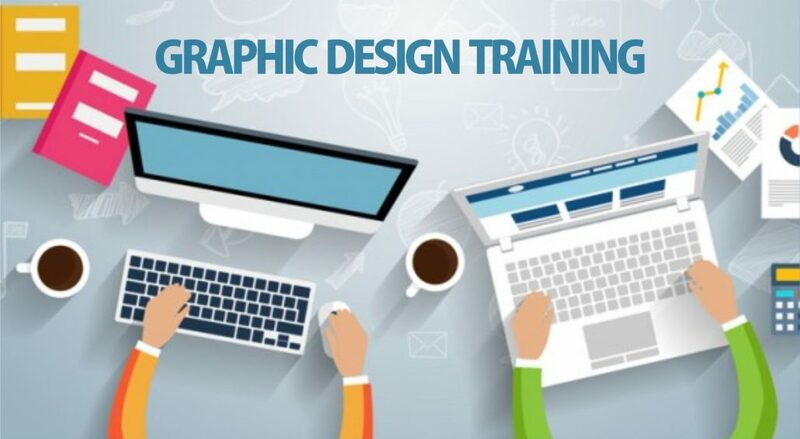 This one-day course will teach you the general principles and methods that support graphic design and visual problem solving. During the course, you will start working on developing your own strategy to design and acquire the skills you need to make the creative process work for you; from an informative session to the finished article. You will also learn about the complete design cycle; interpret a brief theory of sources and images, use, logo design, grid-based design, the use of color and how to communicate their ideas and why you created something in a certain way. This course is designed for all those who need to develop their design by understanding whether they design for printing or screen; social media magazines, presentations at digital interfaces. Our design course shows you the key information you’ll need to get started in the world of graphic arts and make your entry into the world of graphic design entertaining and informative. This course does not require the use or prior knowledge of Adobe InDesign or Photoshop. Individual classes or a private group with only your colleagues. Your choice of duration, content and location. We can train at any of our centers or on the site with you wherever you are. We offer a free consultation service to help you solve every detail and create the perfect course for you.